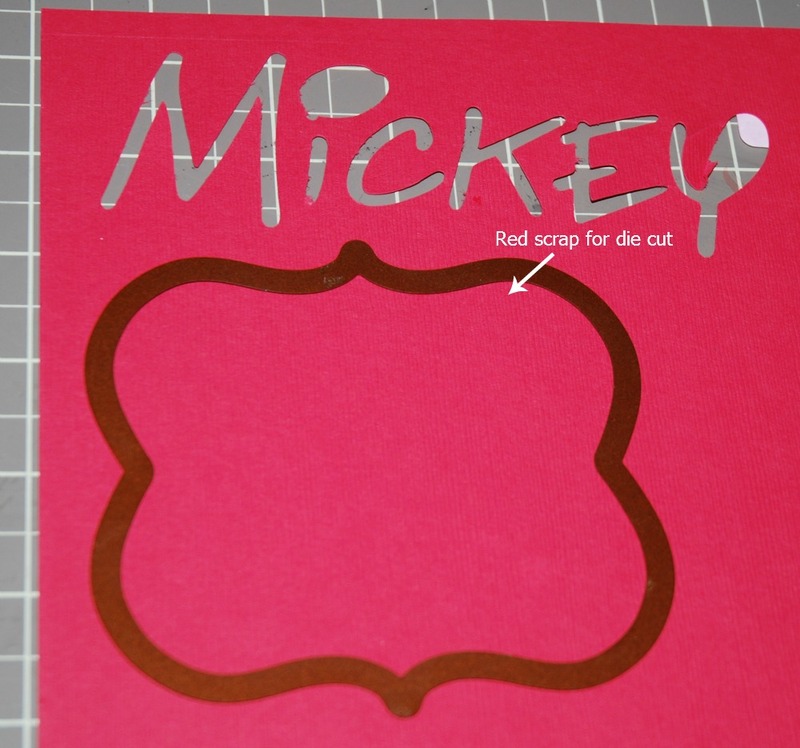 If you are here for the DISNEY-PIXAR BLOG HOP, please click HERE. 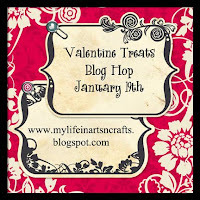 Hello, and welcome to the monthly Scraps to Treasures Blog Hop. Scraps to Treasures is a group of crafty people who take their leftover scraps and come up with beautiful and fun projects that center around a monthly theme. This month, it's Valentine Treats. You may have gotten here from Lucy's wonderful blog. 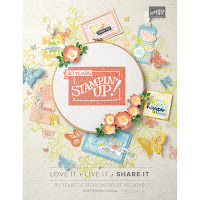 Lucy is a dear friend and a Close To My Heart consultant, so if you're looking for fun CTMH products, Lucy is your gal. Our hostess for this month's hop is Jessi B at My Life in Arts N Crafts. 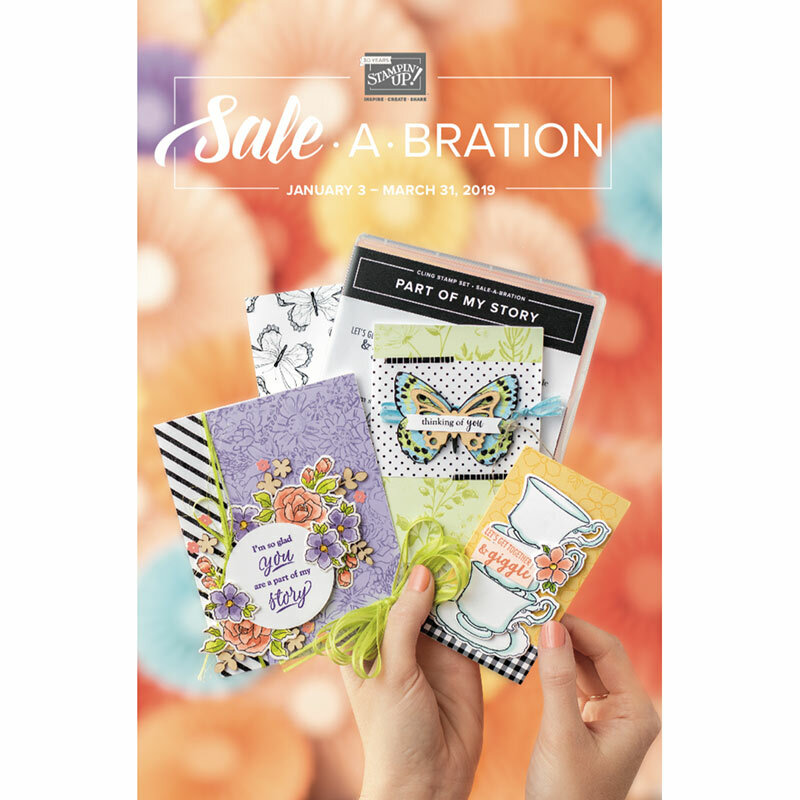 Be sure you track back to start at Jessi's blogsite and check out the goodies she has for blog candy! Label up some Hershey's Kisses for the holiday! So I made these cute labels for the bottoms of the Kisses, and intentionally made them kid-friendly so the baggies of chocolates could be topped and sent to my granddaughter's daycare/school for their Valentine's Party. To make the designs, I used clip art from ClickArt Online, a neat subscription service that I have used for 2 years now. It's $39.99/year for a single-user subscription. 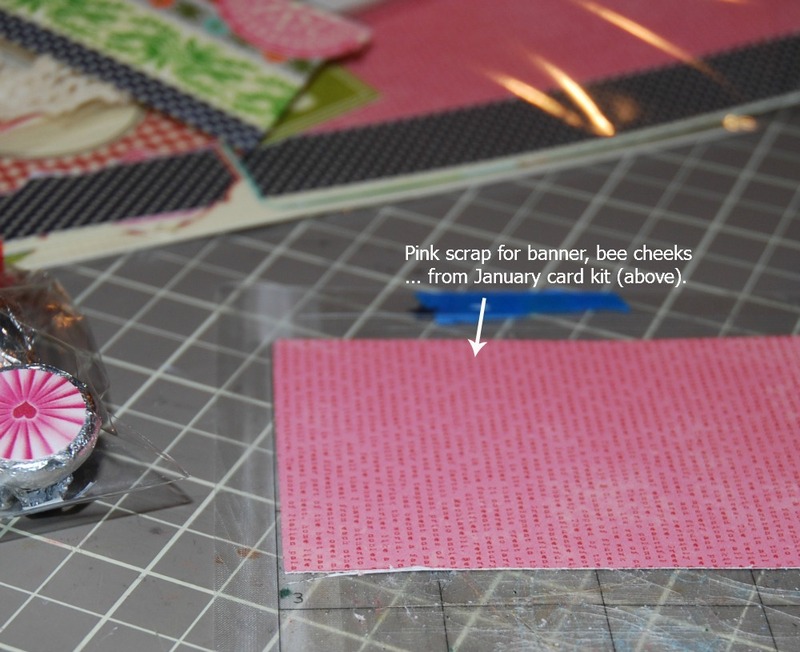 With its searchable and continually-updated data base, I've found it handy when making crafts and blog buttons, etc. this file of labels for your Hershey Kisses. It's really full right now ... I need to clean it out! The red scrap came from the Disney mini-album I made (see today's DISNEY PIXAR BLOG HOP!). 90% off at ACMoore's clearance area. 50 cents! 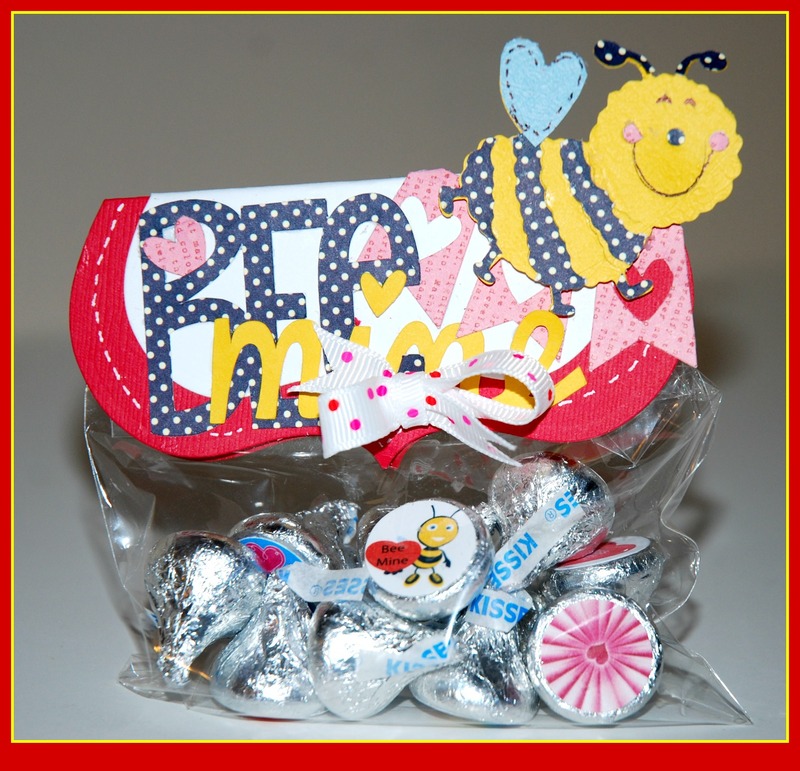 The "Bee Mine" cut is from Silhouette America's Online store, as is the little heart-pennant banner behind the bee. 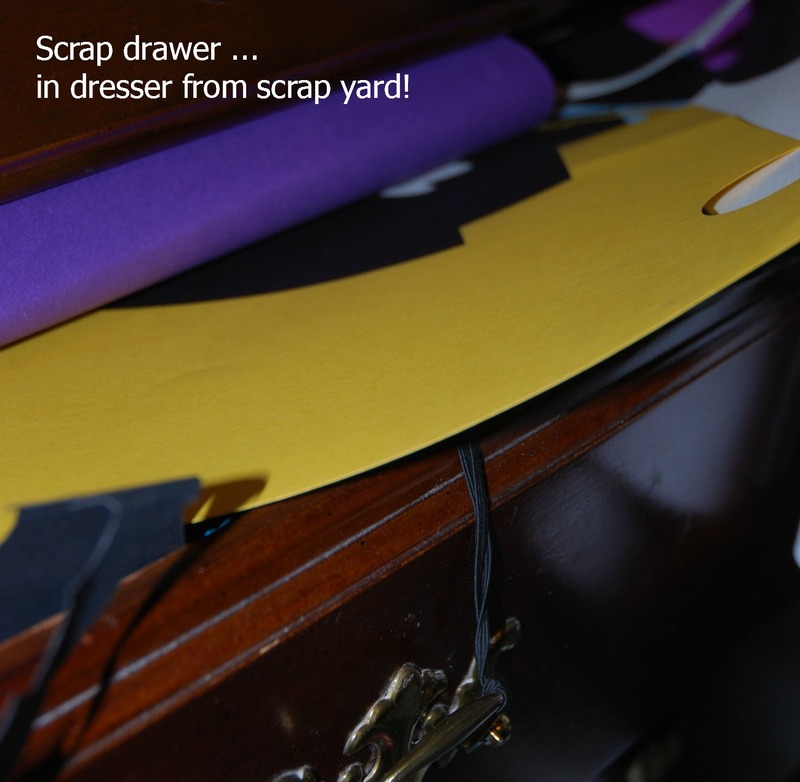 I used scraps for all the word cuts and banner. Using entirely scraps from my January "Card Kitchen" card kit I featured last week, I made this cute box. 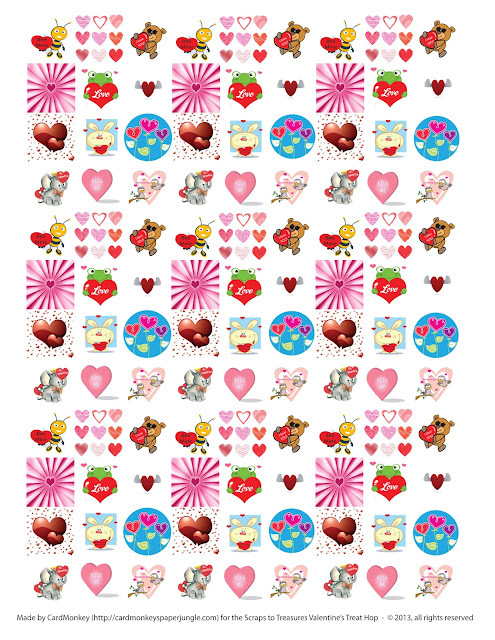 The file cut, which includes the 9 cut-out hearts on each of the four top panels, is from Silhouette America online store. 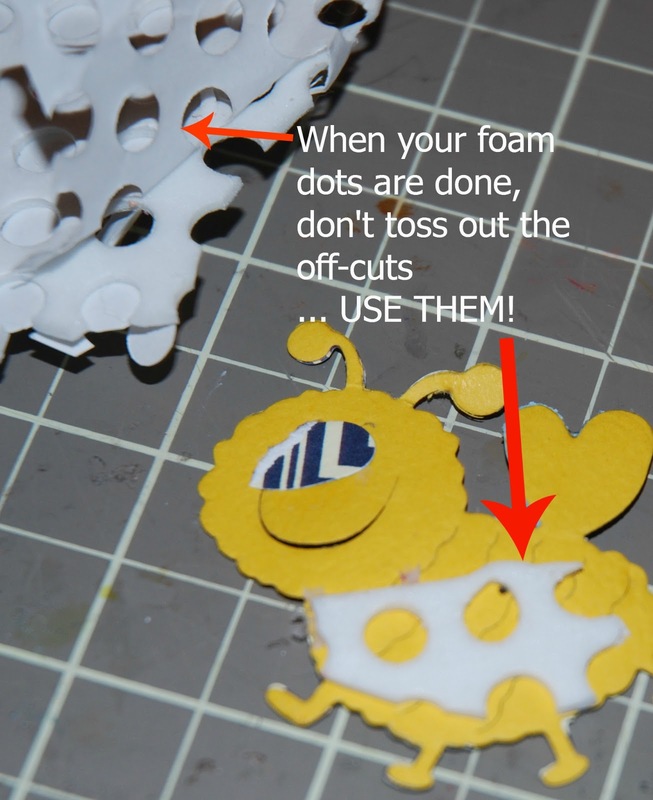 I punched different color circles from scraps to fill a zig-zag pattern of the heart cuts. 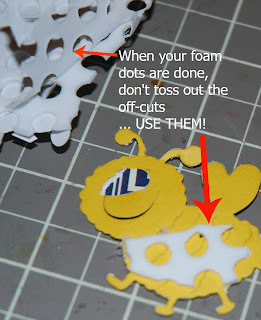 The embellishments on the top of the box are also leftovers from the kit. 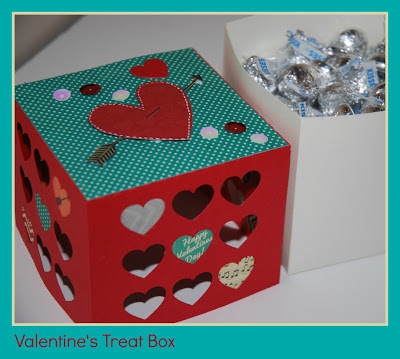 It's a nice large box -- it can hold about a pound of kisses, enough to keep hubby happy, for sure! He loved it! 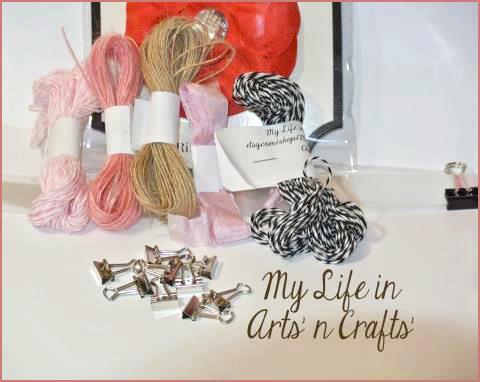 Our sponsor is our hostess, Jessi B, who owns/operates "My Life In Arts 'n Crafts" crafters' store. 1. Follow all the blogs in this hop. 2. Comment on all the blogs in the hop as well. 3. 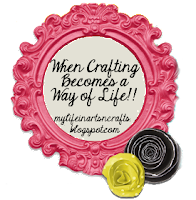 Head on over to My Life in Arts’ n Crafts' Facebook fan page and give it a "Like". If you come back to Jessi’s blog and leave a comment saying you did this, you'll get an extra entry for a second chance. And don’t forget to check Out Jessi’s etsy store new items added monthly. It's time now to move on to your next stop in the blog hop, and that's my friend LISSA MARIE! at So Many Crafts. Tell her I sent you!! Hi Friend... I have finally crossed over to the blogging world and I am so glad that I have.. These are too CUTE! I can't decide which one of your creations is my favorite..
Super cute. 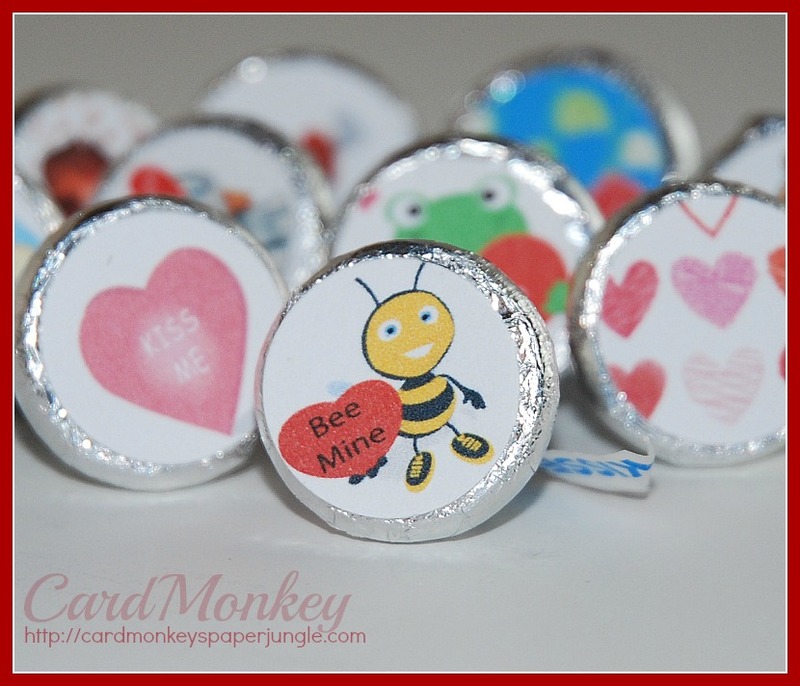 I can already imagine the little ones comparing the stickers the find on the bottom of their kiss. These are just too darn cute!!! 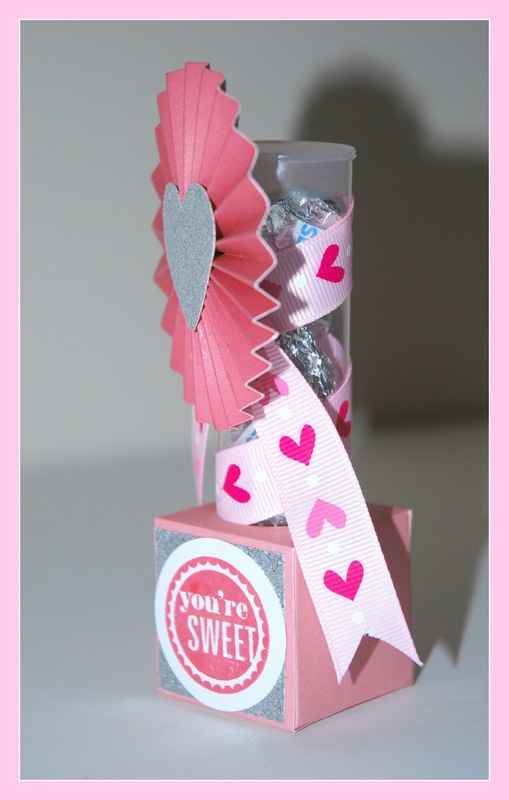 thanks for the "freebie"
All perfect ideas for Valentine treats! WOW WOW and triple WOW!! They are all such fabulous projects and thanks for sharing the printable sheet - fabulous. your projects are totally amazing!!!! Love all of them.. Seriously Ellen you out did yourself, I am soo in awe every time I come to your blog, such wonderful projects. Thank you for sharing your creativity with all of us. I love all your treats! So much fun! You are just two crafty and talented for me. 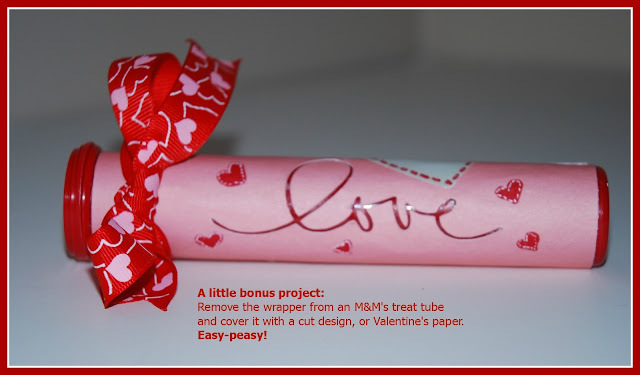 I love all your projects and between you and others in this hop I am coming up with some great ideas for Valentine's Day for my kiddos and their classmates. Thanks for sharing all those awesome treats and does your hubby have to wait till Valentine's to find out that there were Hersey Kisses left over? Wow! You just went to town. All so fun and bright.